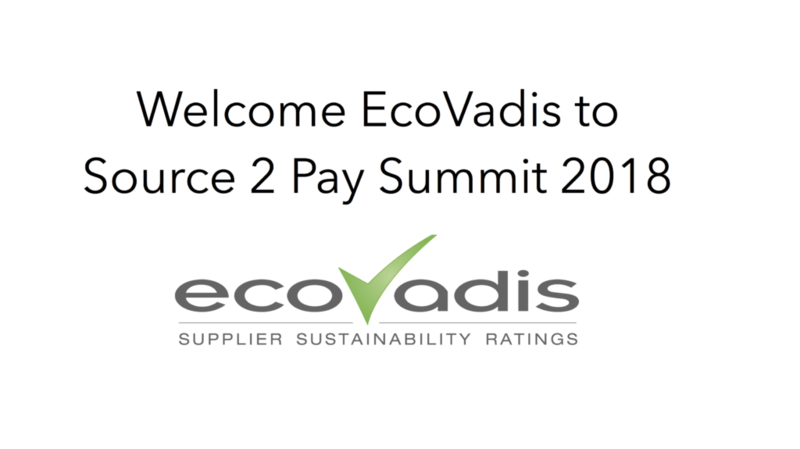 A warm welcome to EcoVadis joining Source 2 Pay Summit 2018! You who join the summit will be able to sit down face to face and share experiences in creating a sustainable environment in your extended business network. Recently EBG | Network hosted a webinar enabled by EcoVadis focusing on their recent Global CSR Risk & Performance index. An Index that analyzes the CSR practices of more than 20,400 companies over 2015 and 2016 using EcoVadis’ CSR Ratings, which evaluate companies on 21 CSR criteria across four themes: environment, labor practices / human rights, ethics/fair business practices, and supply chain. The live poll results suggest – as do all other communication EBG have had with large supply chain and procurement organizations – that companies are very engaged in illuminating their supply networks. but it is proving to be a challenge. How can you create insight into and continuously monitor possibly thousands of suppliers actions and performance? Clauses in contracts of course – but what if you cannot follow up on actual outcome? 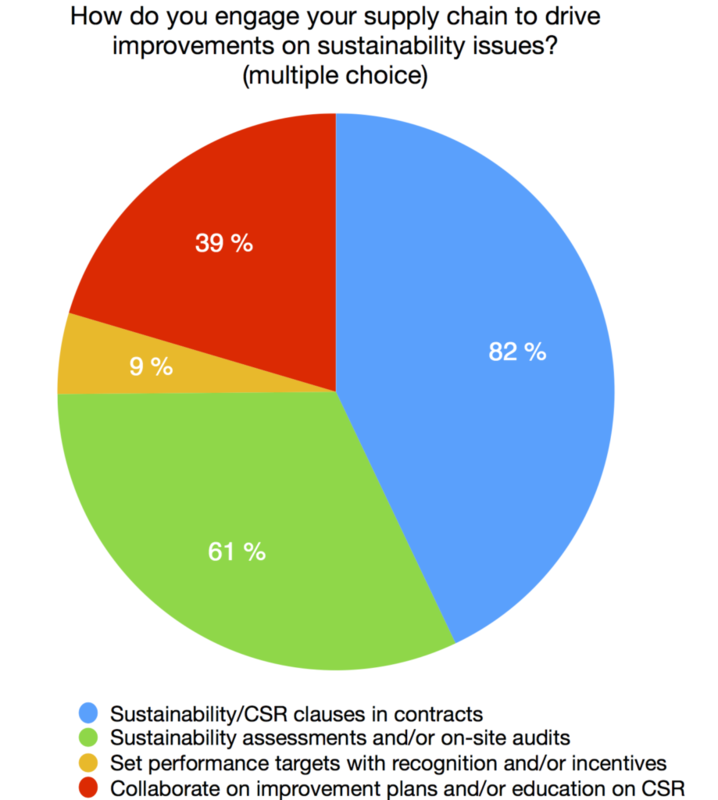 You can also take a look at >>another webinar enabled by EcoVadis and take a look at what areas the attendees prioritize choosing between sustainability /CSR, value creation, risk reduction, compliance and cost savings – what would you choose? EBG | Network occasionally – still – face the presumption that source to pay is purely about transaction efficiency. Truly hard enough – the idea is that efficiency without the appropriate effect, i.e the desired outcome, the idea behind the strategy – is not enough. And so Source 2 Pay Summit is a smorgasbord of to the point aspects of reducing cost, increasing value, enable innovation, make sense of data and so on. Welcome!